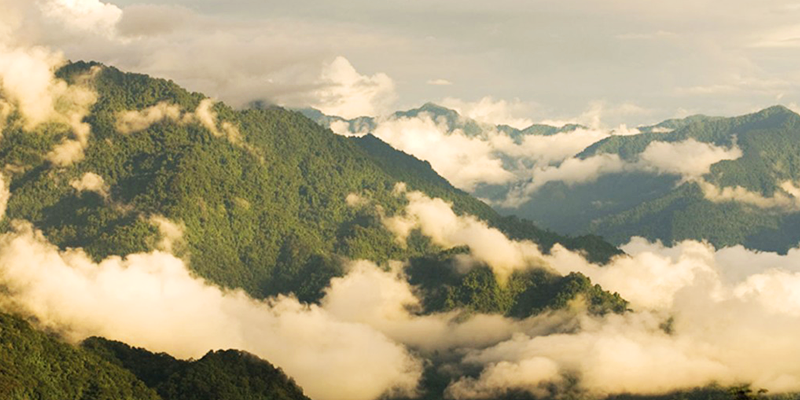 With the upcoming Ziro Valley Music festival and the travel season, the easternmost state of Arunachal Pradesh would get some limelight. But when you talk about trips to Arunachal, they mainly revolve around some known names such as Tawang, Itanagar and Ziro Valley (in recent times). But, do you know there are awesome destinations waiting for you beyond these? Secluded from the buzzing towns and tourist hotspots these unexplored destinations are magical. They are must visit for the nature lovers. 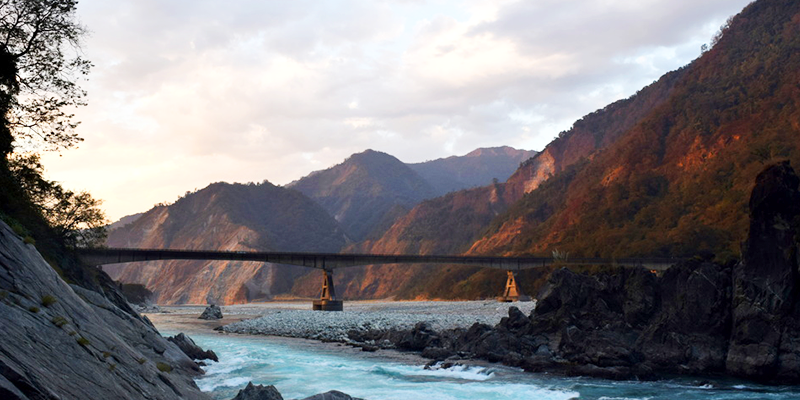 Fed by the Lohit river and placed in the unknown district of Lohit in Arunachal, the small town of Tezu has some of the most beautiful sites in the country. Modernization and the fast-paced technologies have not yet hit this quaint little town. Gifted with the treasures of natural beauty, Tezu takes you back in time when humans were more attached to nature than their gadgets. The beauty of a trip to Tezu lies in the abundance of beautiful sites here. Named after Lord Parsuram, there is a temple dedicated to Lord Parsuram on the banks of Brahmaputra. It is believed that taking a dip in the holy water of this lake washes away one’s sin. And this belief attracts hundreds of religious tourists on Makar Sankranti to Parsuram Kund. Cradled under the snow-capped Himalayas and lush greenery around, this lake is situated at an altitude of 5,000 feet. 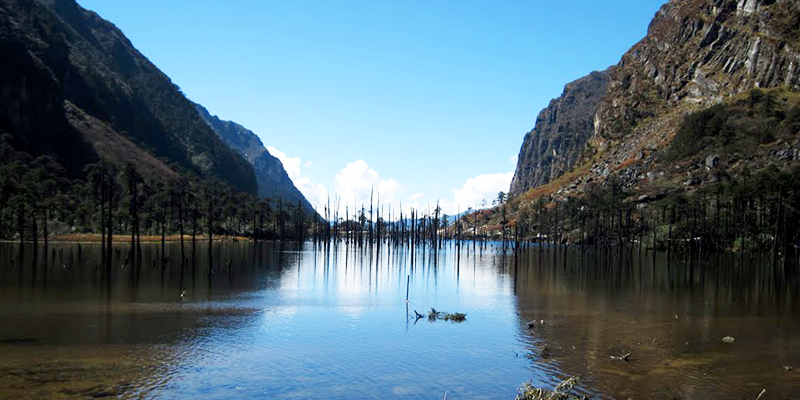 One can relax by the beautiful lake or can indulge in adventurous trekking up the mountains around. 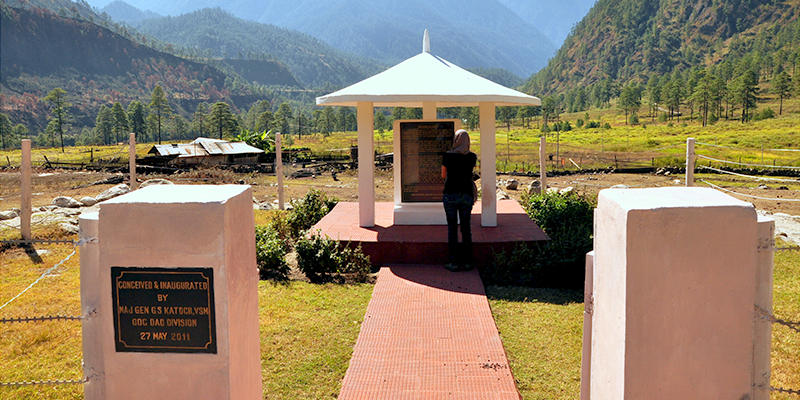 Famous for its war memorial, Namti valley in Walong is a great tourist destination. Walong, which is decorated with bamboo trees, gains more importance as the place was where Indian soldiers gallantly fought Chinese forces that invaded India in the year 1962. To understand the way of life and culture in this part of India, a visit to this museum is necessary. 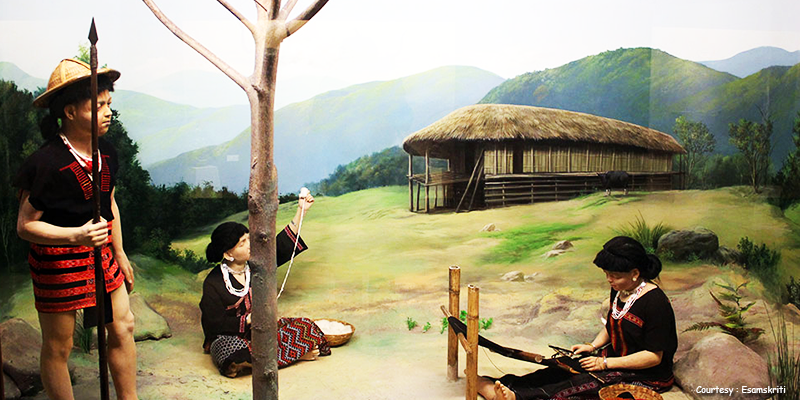 Some of the rare collections at the museum include paintings and manuscripts along with weapons, costumes and ornaments used by the local tribes. Cane crafts and handloom crafts are also seen here. The sanctuary houses various many wild species including tigers, elephants, hog deer and wild pigs. 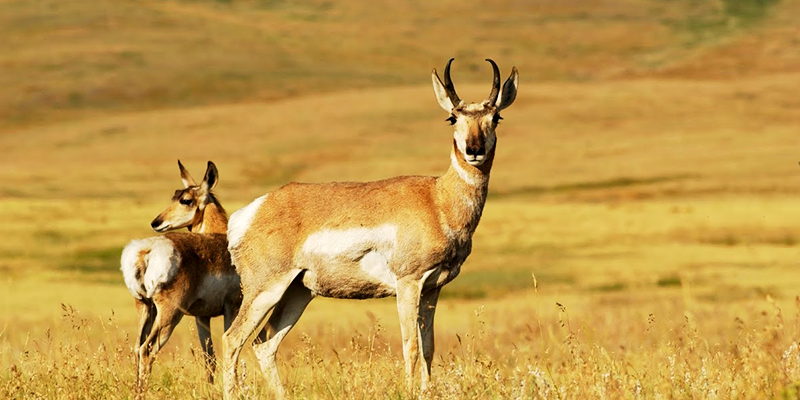 Sambar deer is the speciality of this wildlife sanctuary situated in the floodplain grasslands. More than 150 species of birds, including some endangered species, can be witnessed at the sanctuary. The nearest railway station is Murkongselek near Dhemaji in Assam. Trains from Kolkata and Delhi are available. Tezu should be ideally visited during summer months (April to July). But September or October is also a good time. 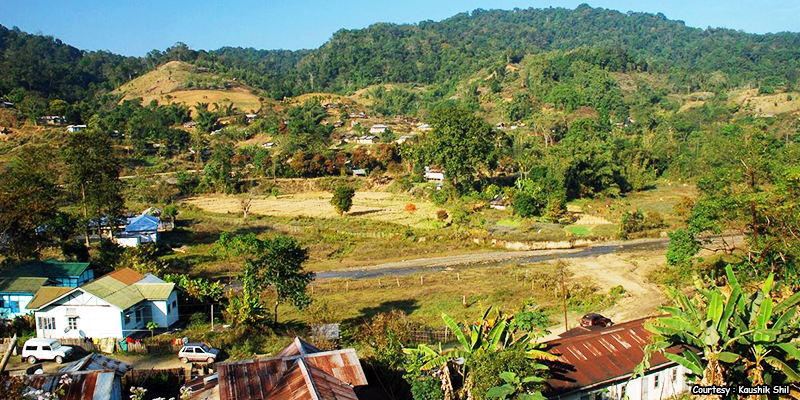 So, if you are planning a trip to Ziro Valley or Itanagar, do not miss out on these charming tourist spots. Previous articleWhich subject your city would teach if they were teachers? Next articleKinnaur: A Trip through tourism marvels of Chilgoza Country!